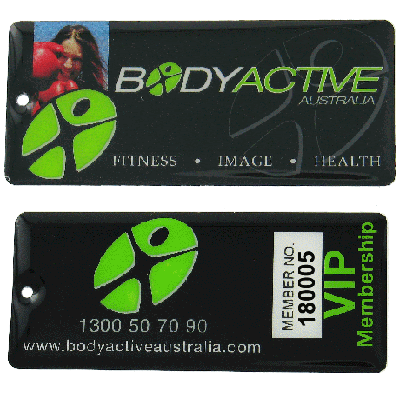 What could be better than having your logo or crest constantly at your customers’ finger tips? 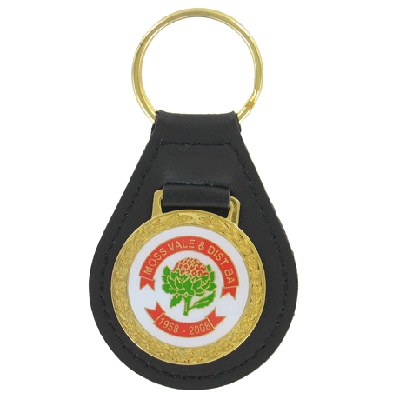 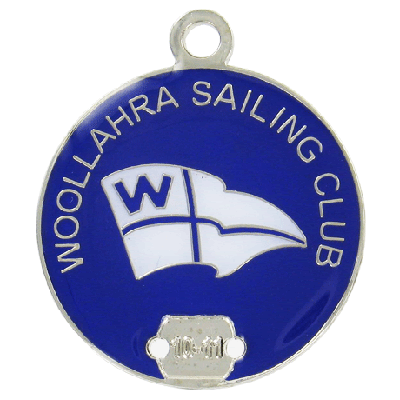 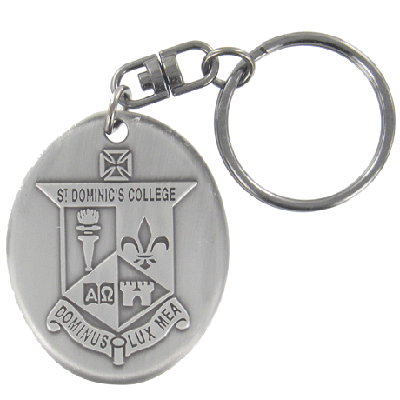 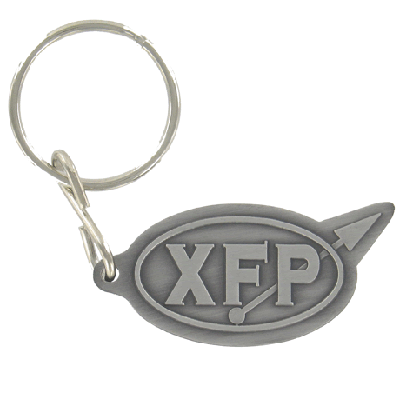 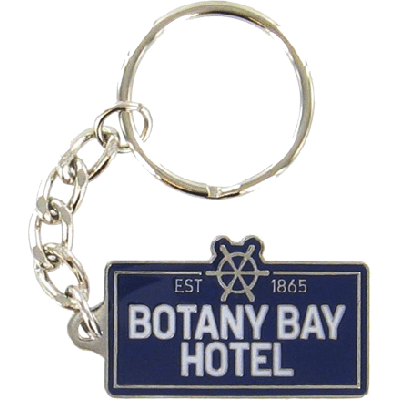 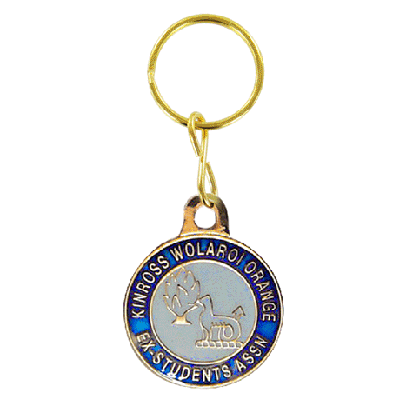 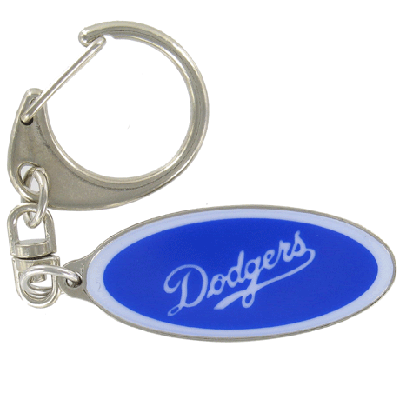 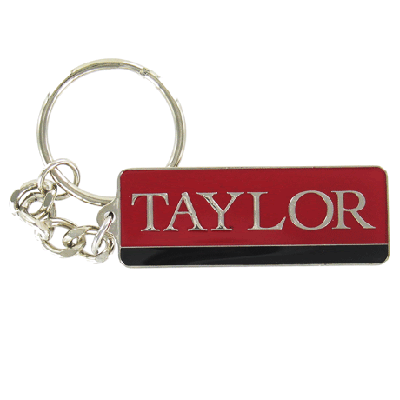 Custom made key rings can be a powerful promotional tool that helps keep your brand top of mind. 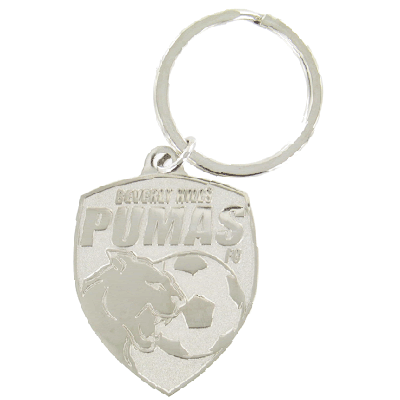 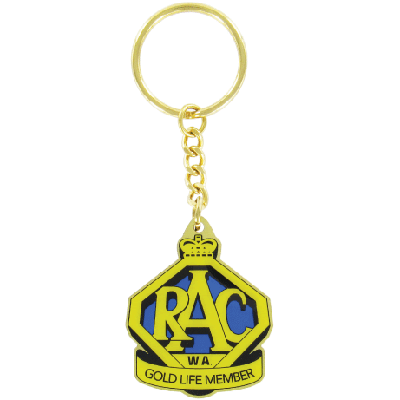 The options for creating promotional key rings are almost endless. 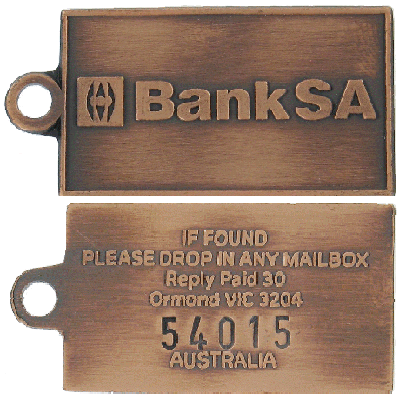 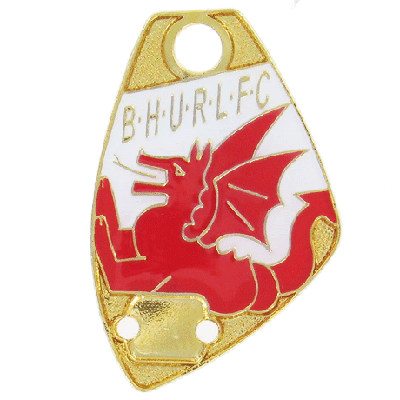 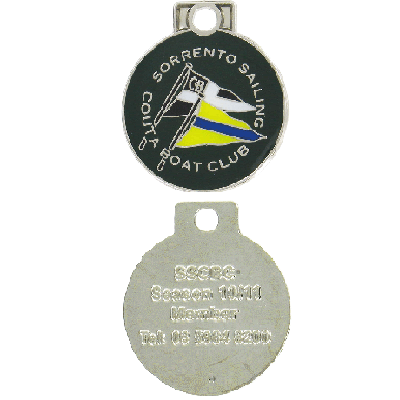 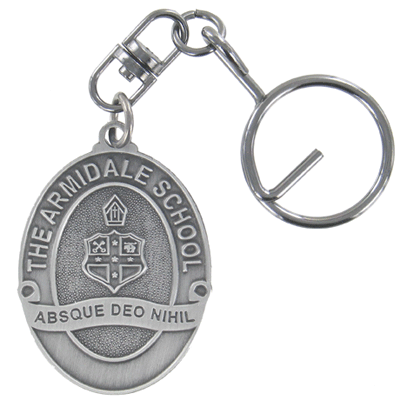 We can create key rings in a range of base metals and other materials, with size, shape, design and colour all able to be tailored to your requirements. 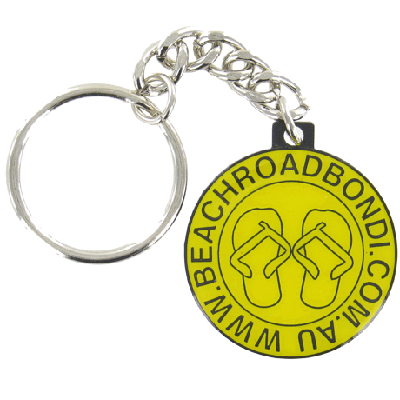 Attachments and fittings can also be specified. 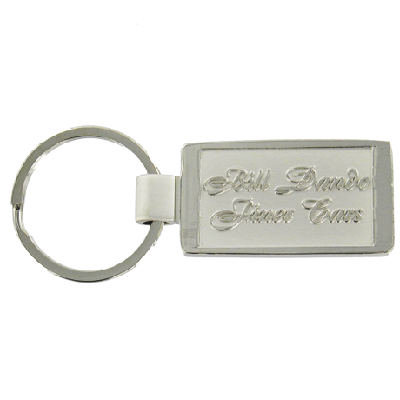 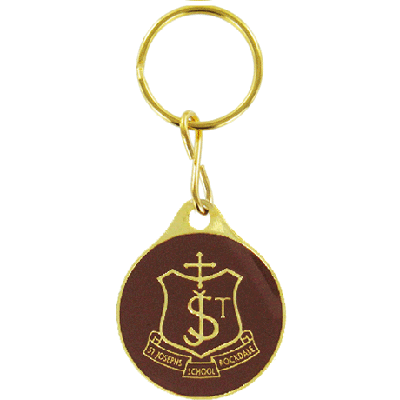 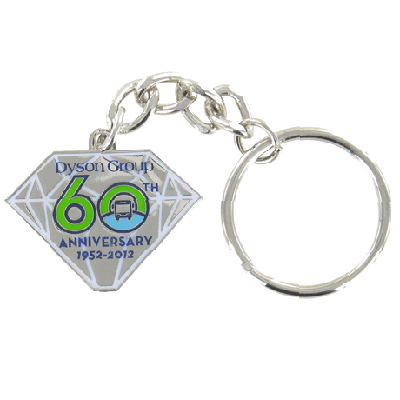 Our designers can help you determine the best key ring shape and style for your needs. 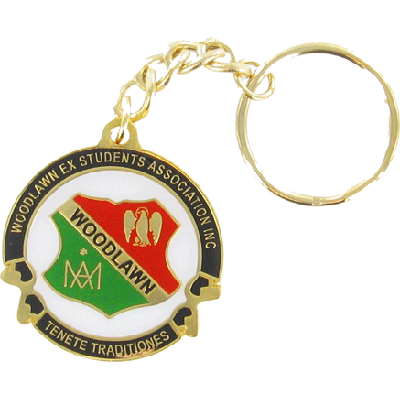 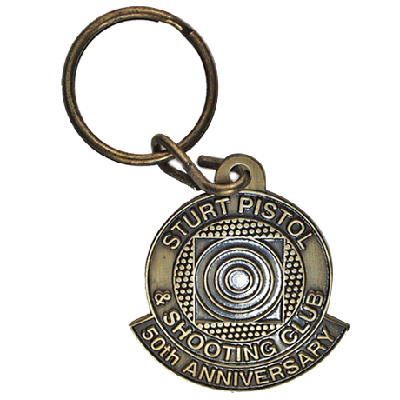 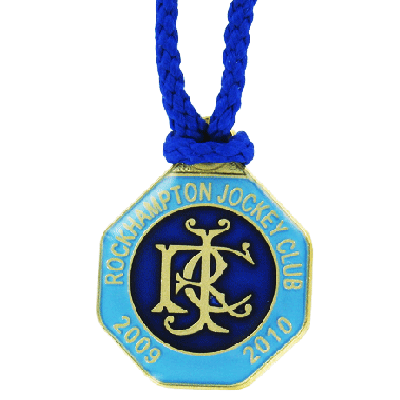 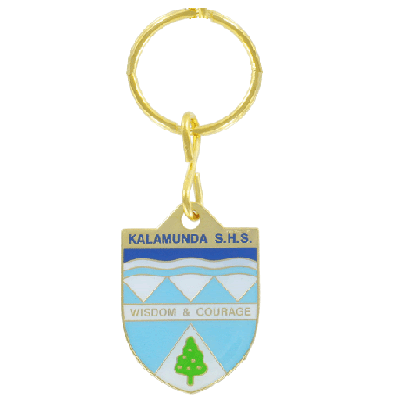 We’ll create a design that incorporates your logo and any additional text so you can create a customised key ring that meets your needs and any budget constraints. 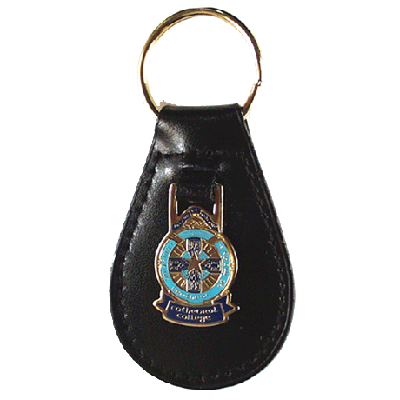 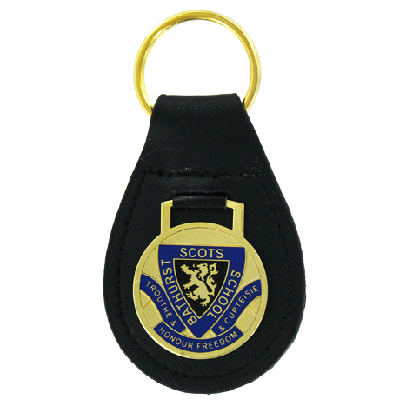 Don’t know where to start with ordering your promotional key rings? 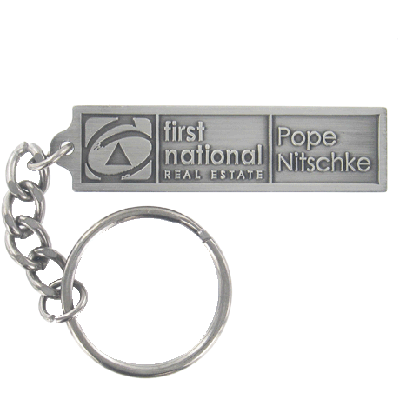 Our team is here to help you determine which options best suit your needs and budget. 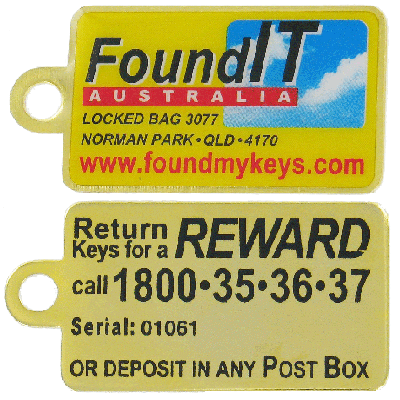 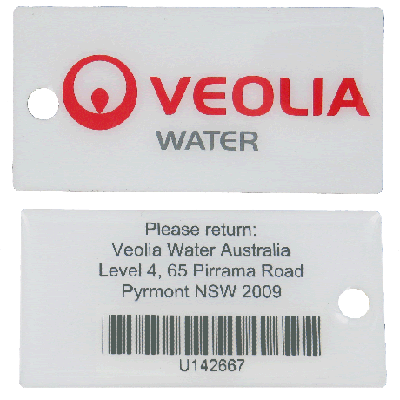 For a free quote, fill in our form Get a Quote or phone us on 1800 251 765.